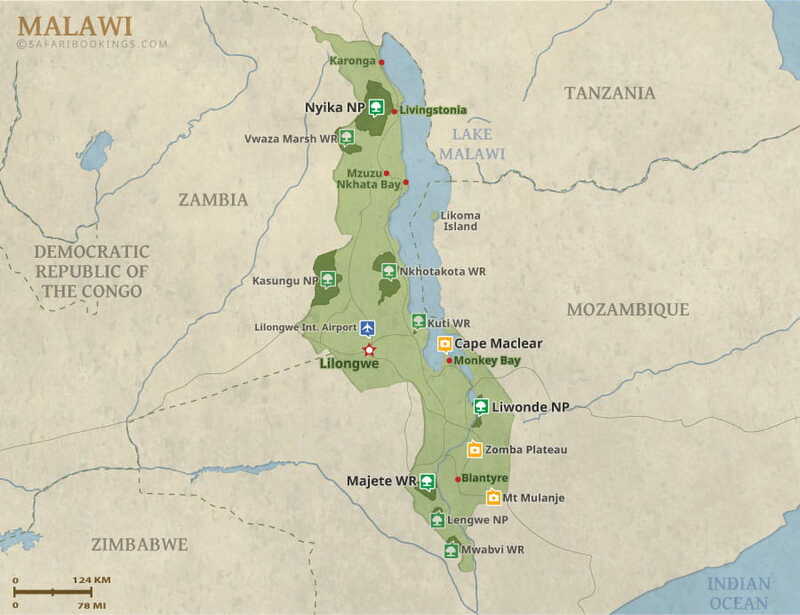 An amazing 9 day adventure into Malawi - from Blantyre to Lilongwe, we've selected beautiful camps and lodges in beautiful locations. 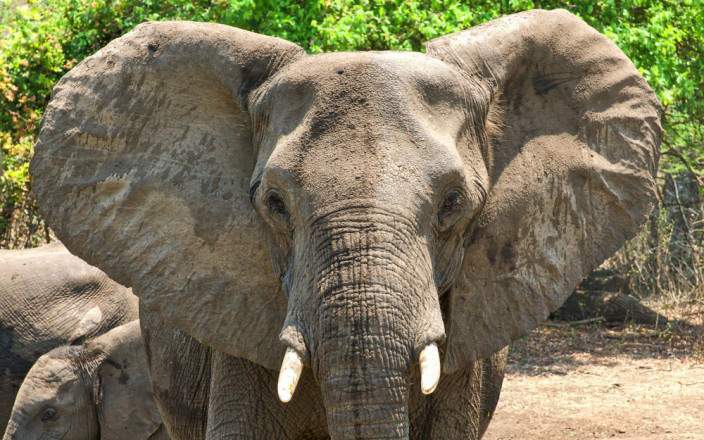 Spot the Big 5 at Majete. 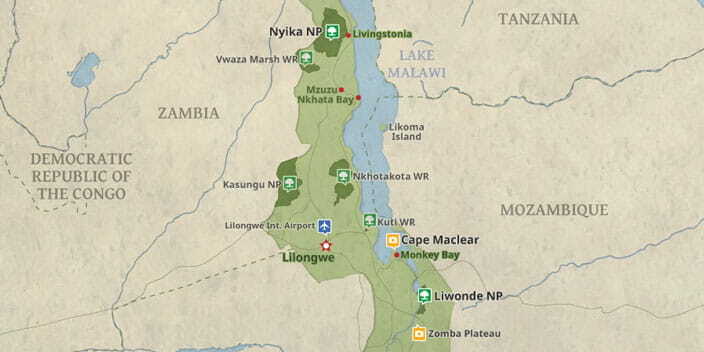 Visit Liwonde, one of the top birding spots in Southern Africa, also famous for it's healthy elephant population before heading to Cape Maclear on the Nankumba Peninsula on Lake Malawi, home to the unique cichlid fish. 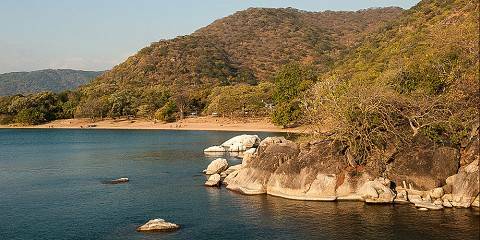 Stay at Pulumani on the shores of Lake Malawi - perfect for snorkeling, kayaking and swimming or just relax by the pool.